Southeast Arborist, LLC is your friendly neighborhood tree care professionals. We give back to our communities by providing affordable tree care options performed by ISA Certified Arborists. Every job we do we try to exceed the expectations of the customer, beautifying landscape trees for people to enjoy for years to come. Having your trees properly maintained is a huge concern of ours as it improves the aesthetics and safety of the communities we live in. 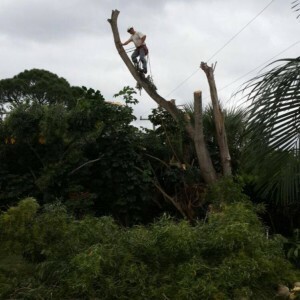 While pruning your trees our highly trained staff will do a risk and health assessment of your tree, removing hazards that we find such as broken branches and deadwood. Our tree care professionals will mitigate potential future hazards by improving and maintaining growth patterns in your tree which could cause issues with the health and safety of your tree before they arise. Without properly trained tree workers we would not be able to offer such a high level of tree care and this is why we provide training in the classroom and in the field to all our employees. Whether its a new hire or someone with 20 years of experience, we believe education is the best way to ensure we maintain our great reputation among our clients. 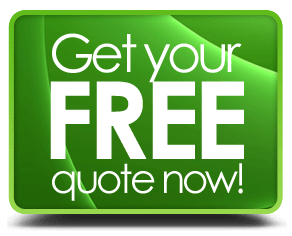 Give us a call today for a free estimate and you will see what separates us from the competition.